All the changes have already gone into production. While Tesla's upcoming Model 3 has dominated headlines in recent weeks, the company isn't neglecting the vehicle that has helped make an affordable option possible: the Model S. Addressing rumors that the luxury electric sedan would soon get a welcome revamp, Tesla confirmed today that the car now boasts a new front fascia and headlights, as well as a few other upgrades. Looking at the photo supplied by Tesla, you'll notice that the grill is all but gone, replaced with a front-end that made its debut on the Model X (a car recently recalled over safety issues). The company also says it has upgraded the internal HEPA air filtration system, which it claims is 100 times more effective than any other in-car filter, and ramped the standard charger up from 40 amps to 48 amps. Now, when a new Model S is plugged in, it'll reach full battery a little bit faster than before. 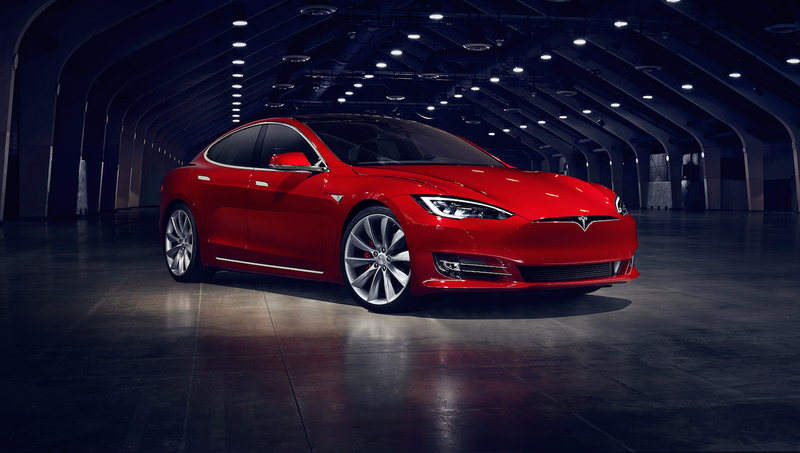 Customers looking to put $70,000+ down on a new Model S will now have the option of two new interiors: figured ash wood and dark ash wood. Tesla has already updated its website to reflect the new options and says the changes have gone into production today at its factory in Fremont, California. It's Matt’s job to bring you the best of UK technology, culture and everything in between.